Whilst Wii U’s third-party support has already been relatively strong, Bethesda Softworks are yet to commit to Nintendo’s new console. 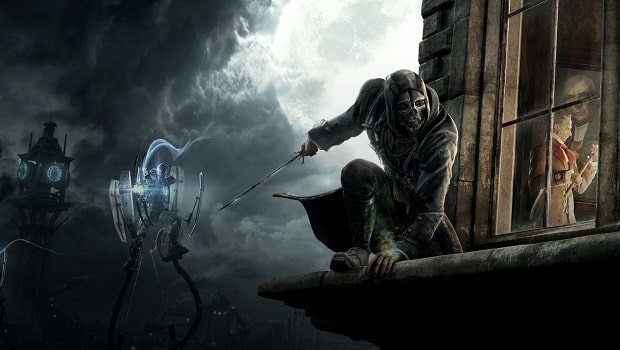 Arkane Studios’ Dishonored, especially following its critical success, would be one such game that we’d like to see brought across to Wii U, yet it isn’t meant to be. “Nothing planned at this time,” the publisher commented to WiiUTurn, as to whether it was headed to the system. Let’s hope they are brought on board in the future.